This was the perfect addition to my zen area in my bedroom. I love it. Worked great. Style and Apply offers you a super-fantastic way to decorate your home or office. 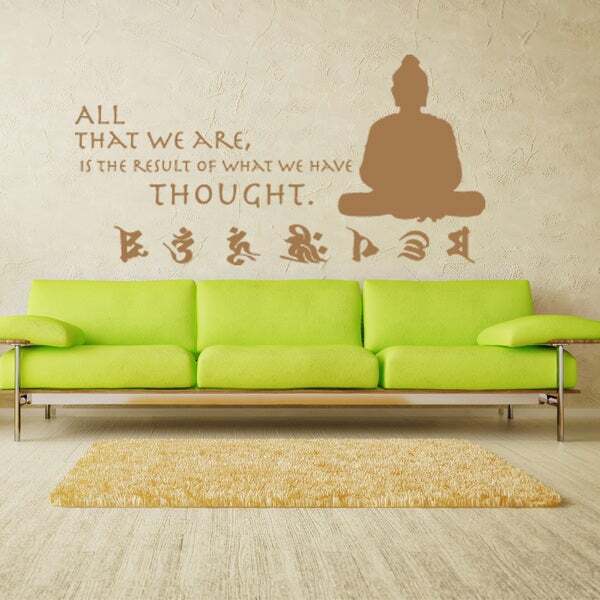 Wall decals and prints from us. Even with little or no artistic expertise you can liven up your living space and become the envy of anyone who hasn't 'styled and applied.' Get inspired and let your newly found decorating savvy lead you to the design that's just right for your wall. Style and Apply wall decals are a fantastic alternative to pictures, wallpaper or murals when giving your rooms a new look. This decal can be applied and removed simply and easily. No painting, hammering or framing required. Whether you're adding a splash of color or going for an entirely new look, you can decorate almost any indoor surface with a smooth flat surface. Liven up your living space in a unique and affordable way. Just style it and apply it.